There are many the foreign couples of Panateneas who get married in Bizkaia and ask us the same question: what do you recommend during our stay in Bilbao? So here are some recommendations on what to see and what to do in the Biscayan metropolis. We start with the old town, known as Casco Viejo. It stands out for being a pedestrian zone full of bars, small shops and emblematic buildings. Among them shine the Arriaga Theater, the Bidebarrieta Library, La Bolsa Building or Yohn Palace, the Atxuri Station, the Church of San Antón, the Plaza Nueva, the Santiago Cathedral or the newly renovated Mercado de la Ribera, to name just a few. The best way to know the Casco Viejo is doing a good round of pintxo-pote with the traditional “txikiteros” (wine drinkers), while visiting all these points. Here are some examples of walking routes. And as a personal suggestion, we recommend you not to miss the Motrikes mushrooms in Somera street, the Txiriboga croquettes in Santa María or any pintxo from Gure Toki in Plaza Nueva. And if you like the gildas the market stalls of La Ribera are your place. If we go up to the modern Bilbao crossing the Arenal Bridge or the City Hall one, we arrive at the Gran Vía flanked by eclectic buildings of different schools. 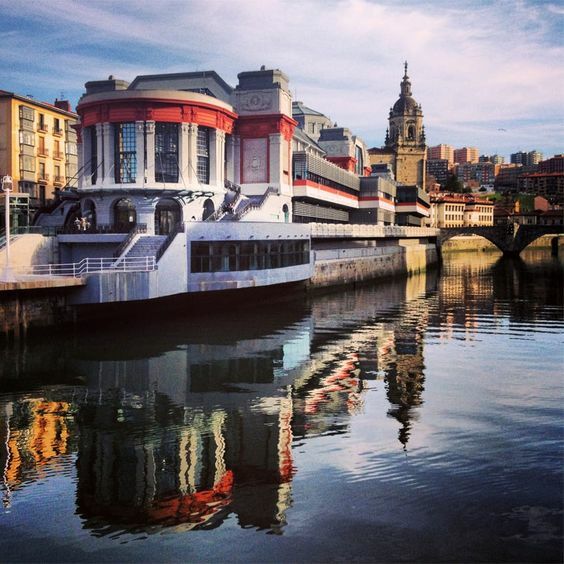 You can not miss the Campos Elíseos Theater, the Alhóndiga, the Calatrava Pasarela (or Zubizuri), the Euskalduna Palace or the New San Mamés Stadium. 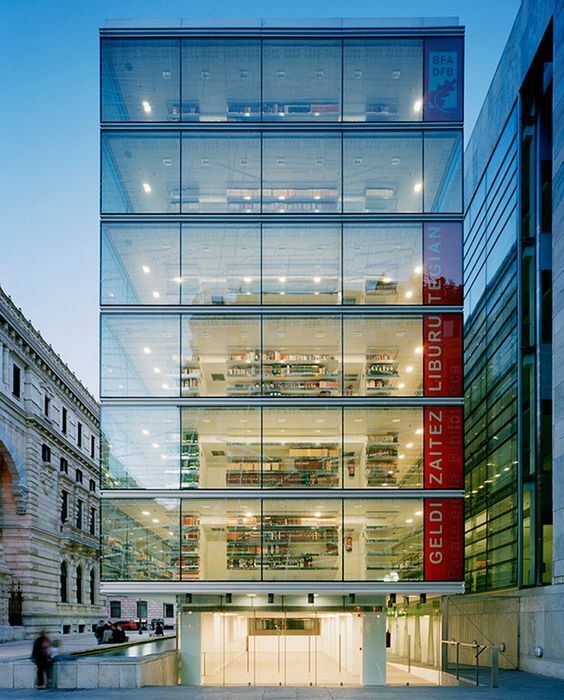 Regarding the museums, in addition to the famous Guggenheim Museum, the Museum of Fine Arts, the Basque Museum and the Maritime Museum also stand out. And you can also explore the estuary by boat or walk along any of its banks on foot or by bike. In this part of Bilbao you have to visit the hundred-year-old Café Iruña in the Jardines de Albia, and you can not miss the famous tigers with sauce (mussels) in the Bar Artajo on Ledesma Street. La Viña del Ensanche, right in front of the Diputación Library, and its famous ham sandwiches are an authentic tradition in Bilbao. Also the pintxos of gratin txangurro from El Globo bar (Diputación) or the famous felipadas of the emblematic Alameda (Alameda Urquijo, 40). Everything, of course, matching with our fantastic wines or craft beers. And at noon, as tradition dictates, a good marianito (prepared vermouth). You can find more information in the pages of Bilbao Turismo or Turismo de Euskadi.